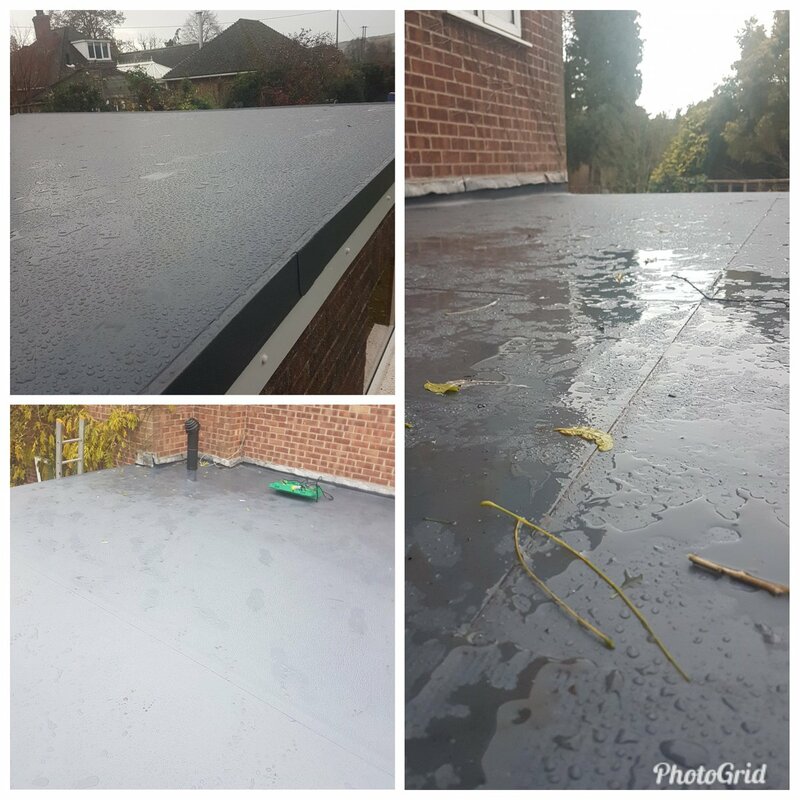 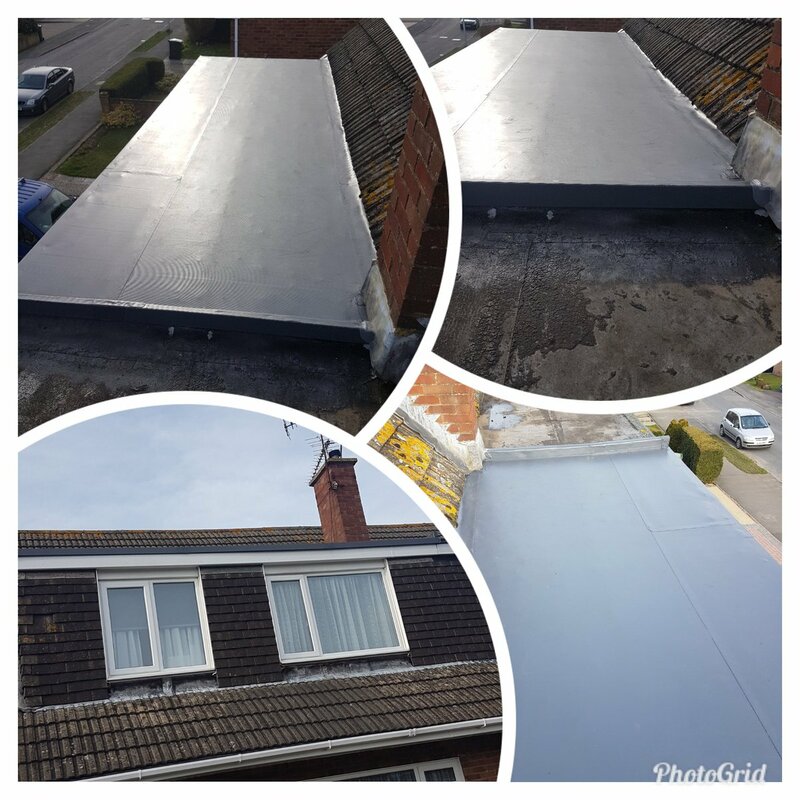 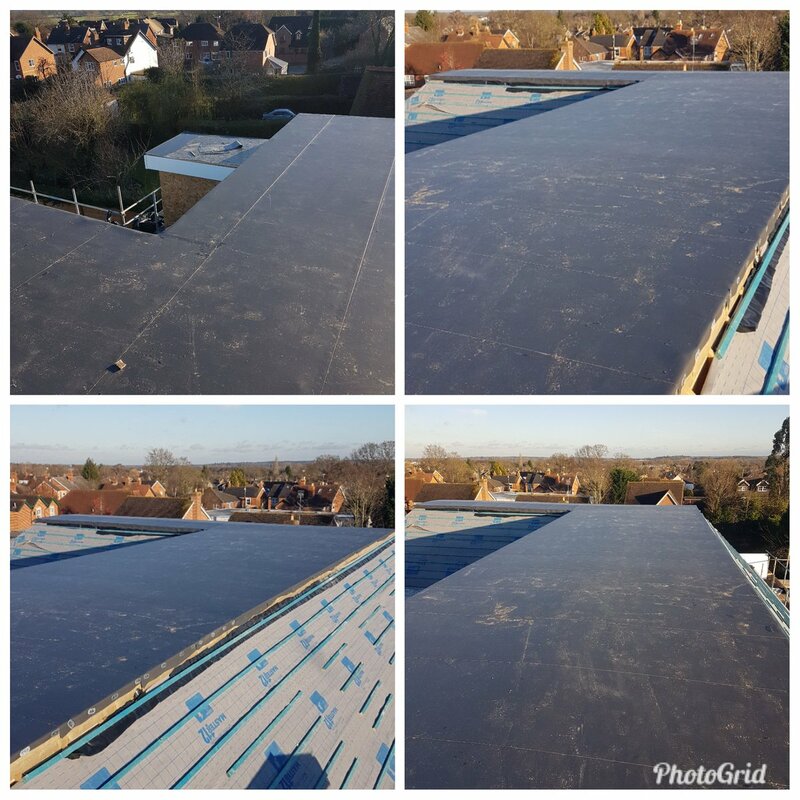 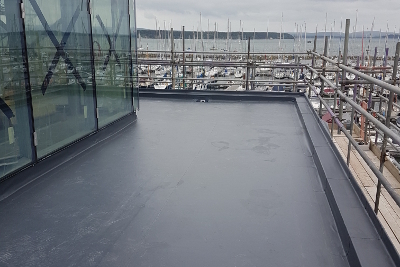 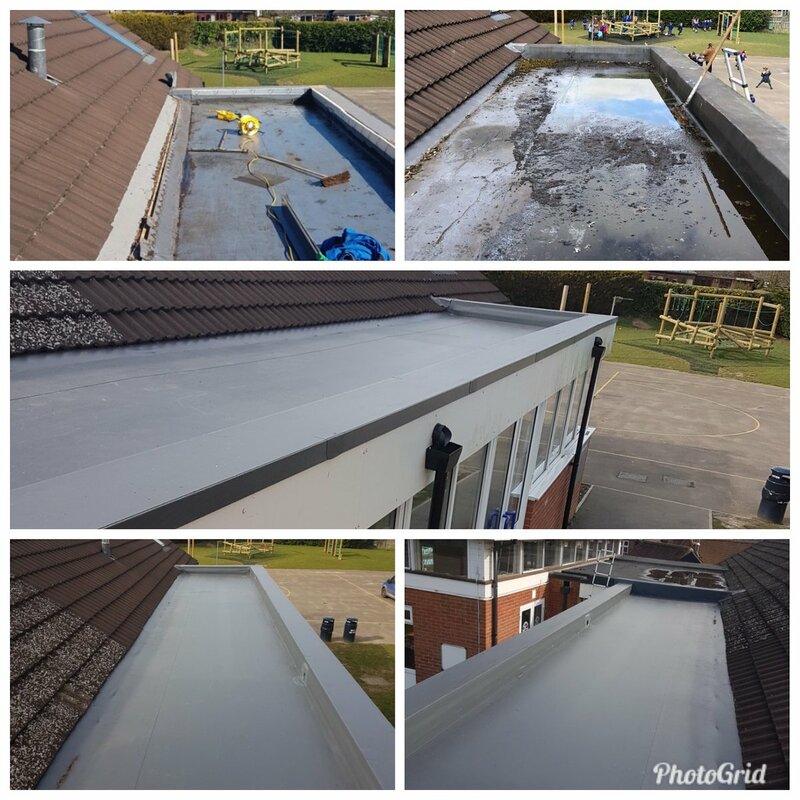 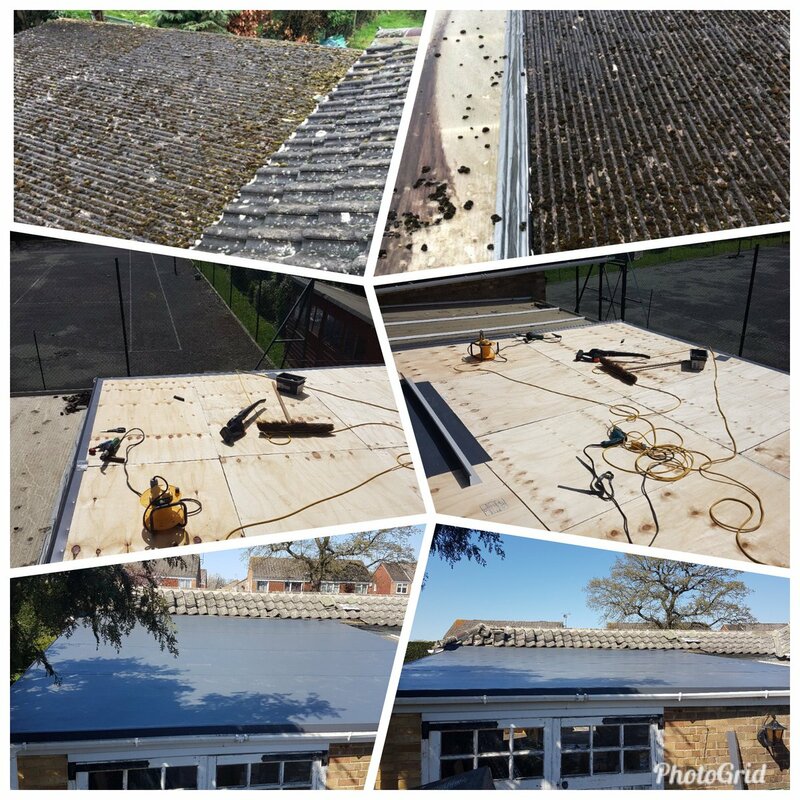 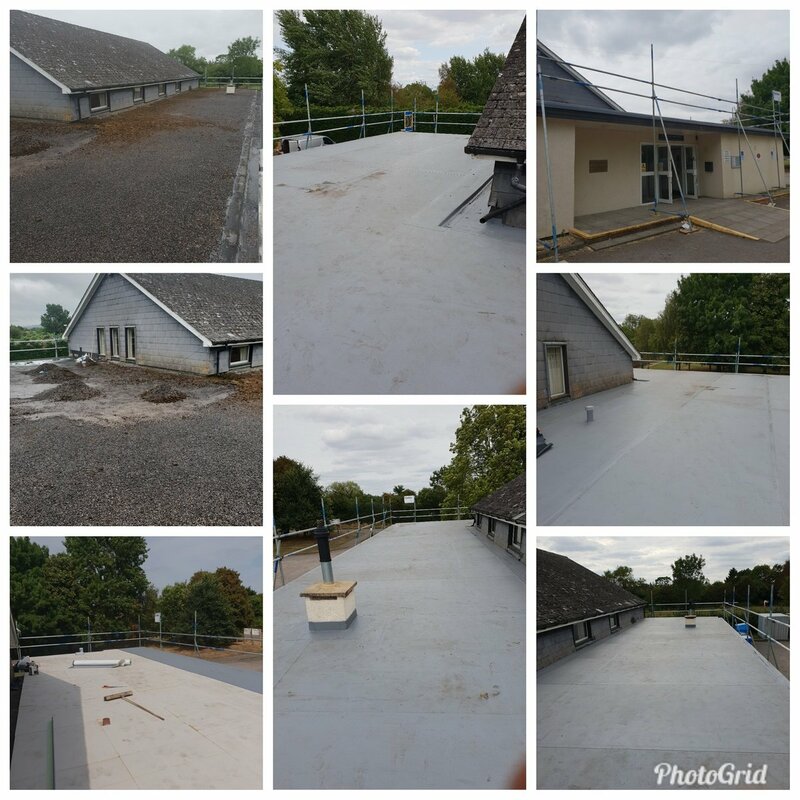 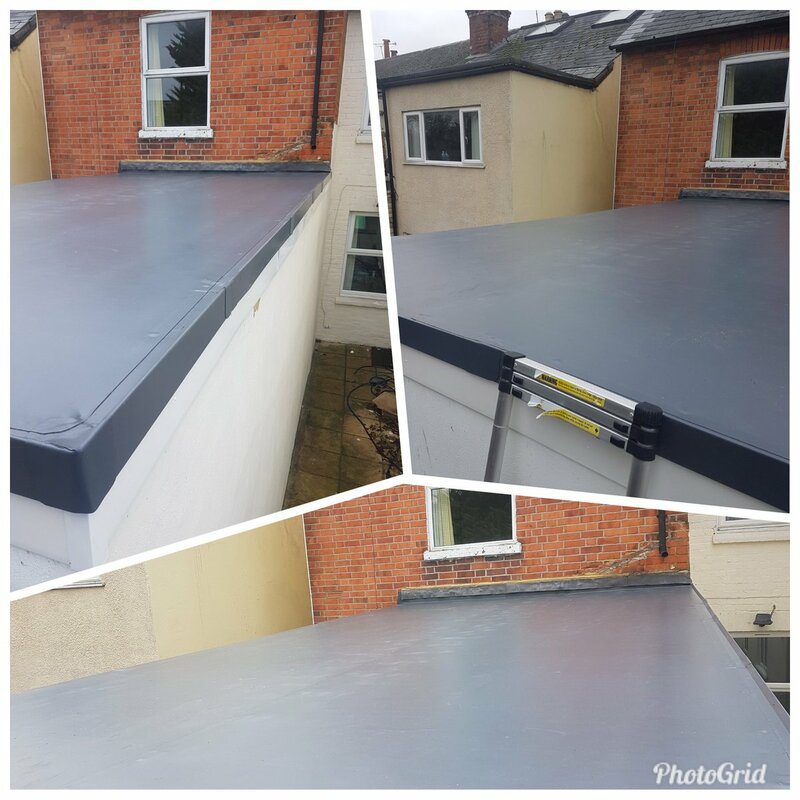 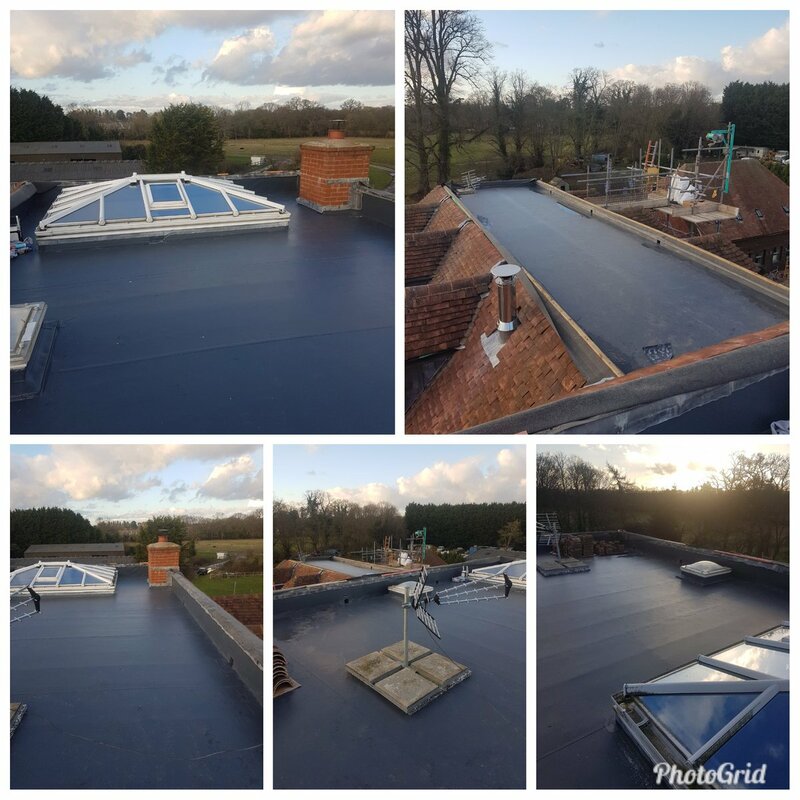 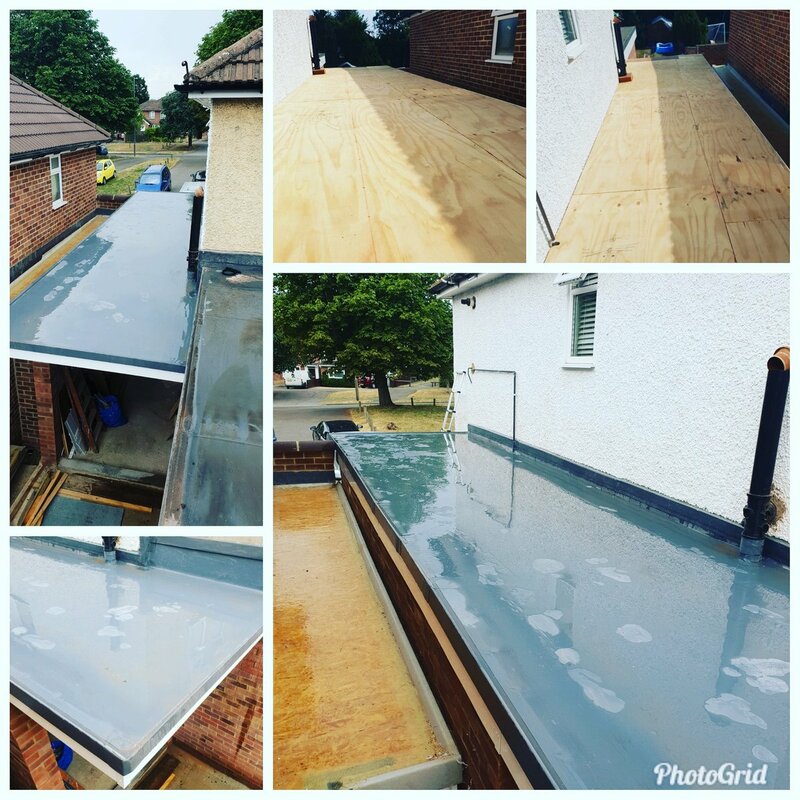 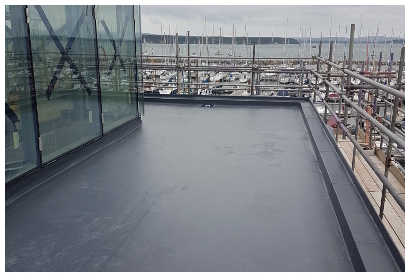 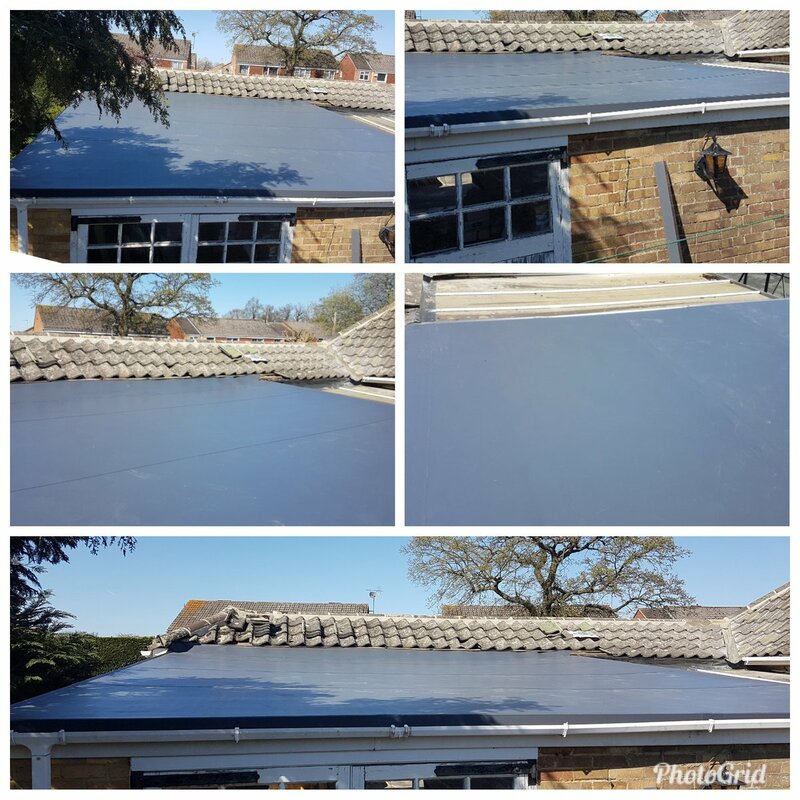 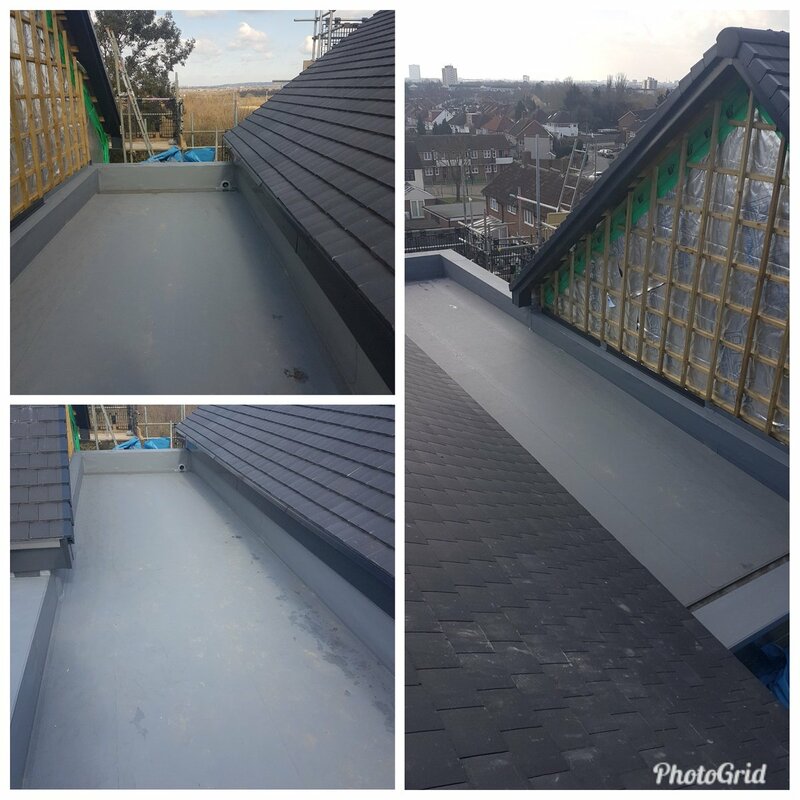 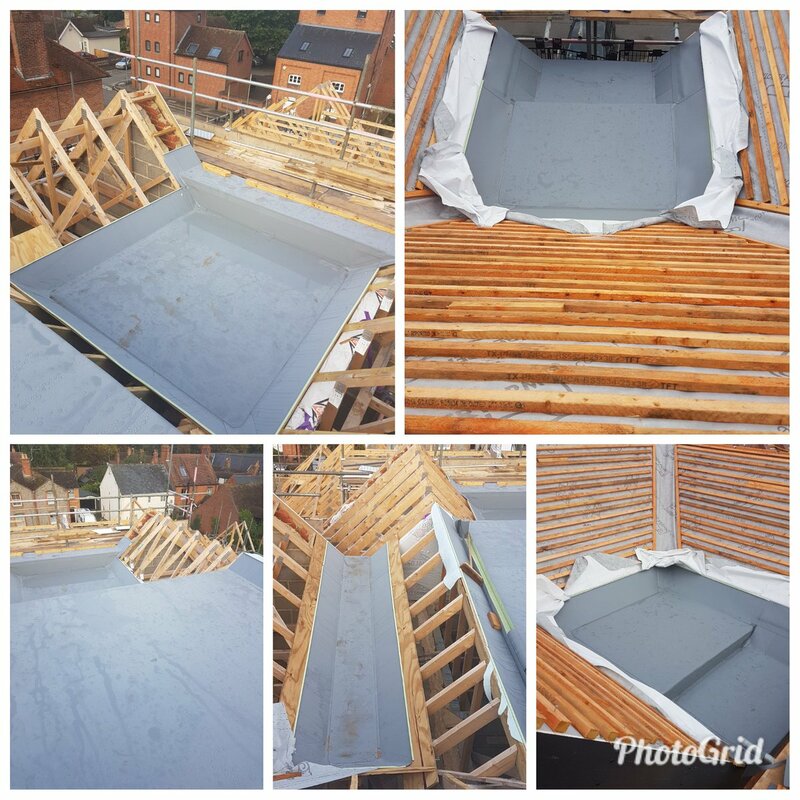 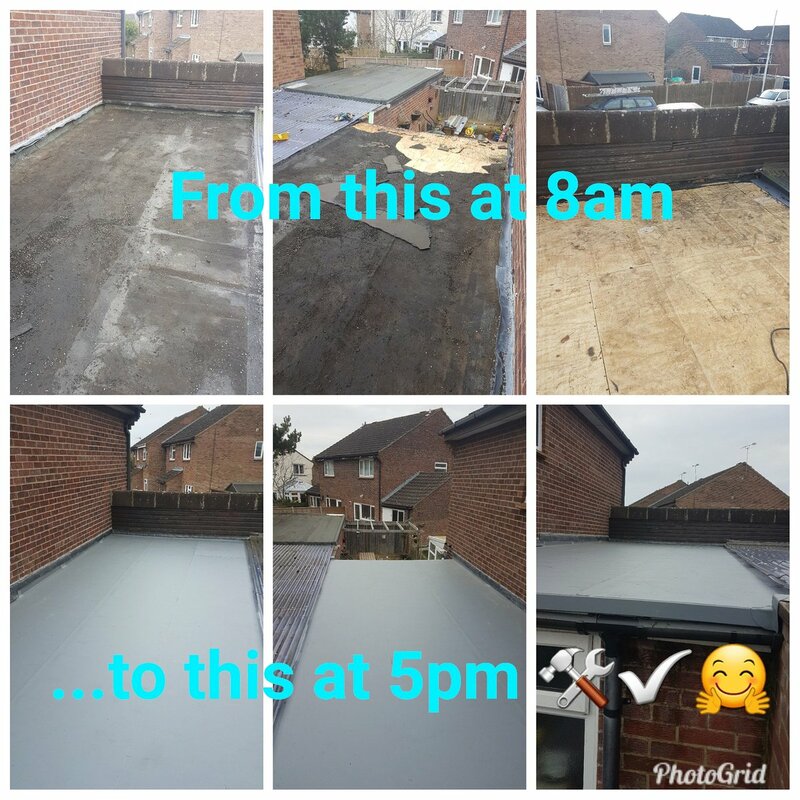 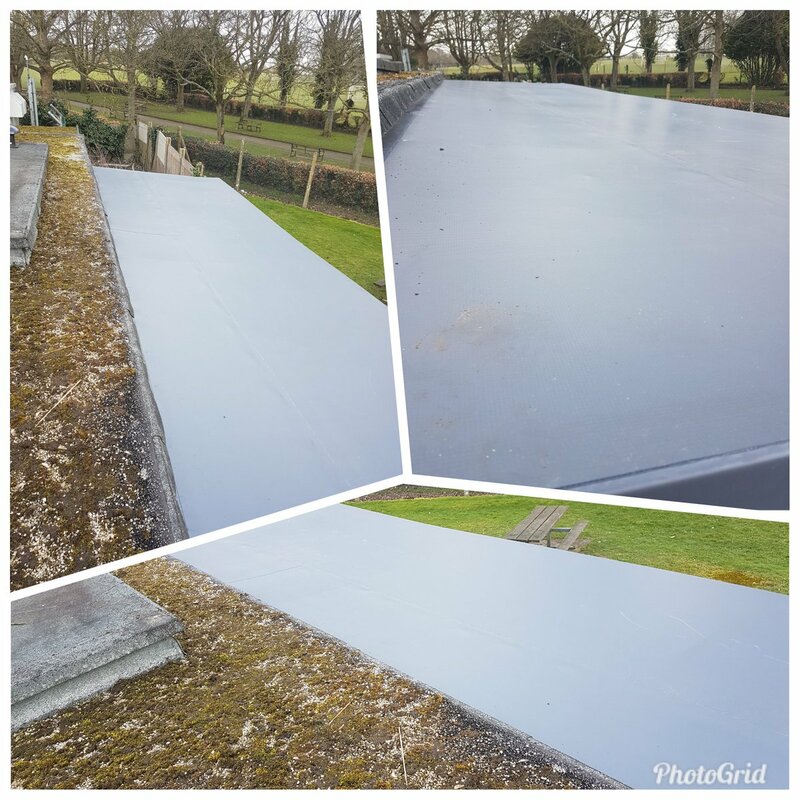 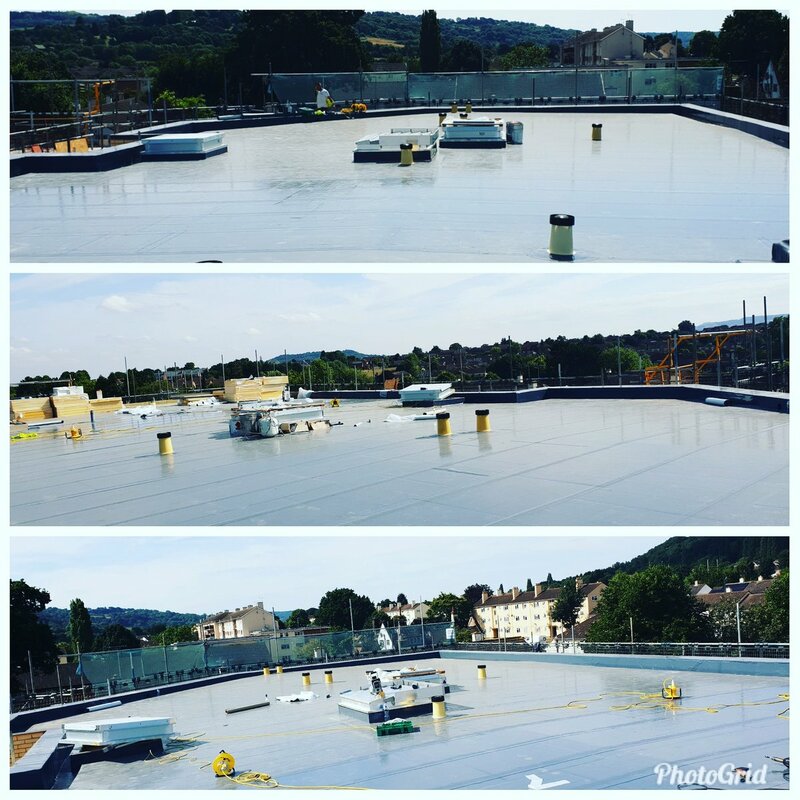 We specialise in single ply flat roofing – working with many different membranes on all types of roofs, including hot and cold roofs using either fully adhered glued systems or mechanically fixed systems. 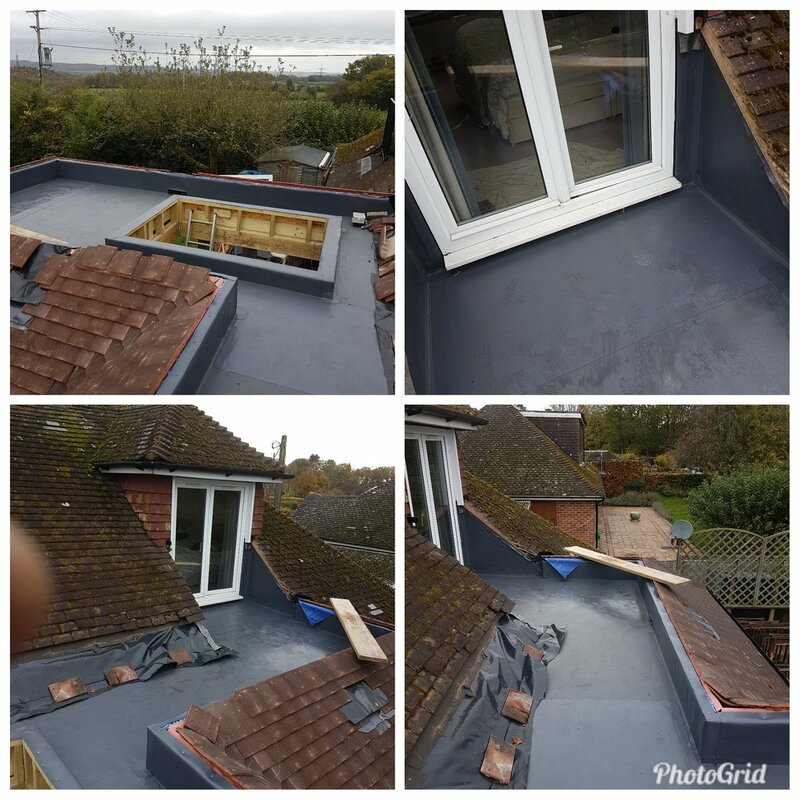 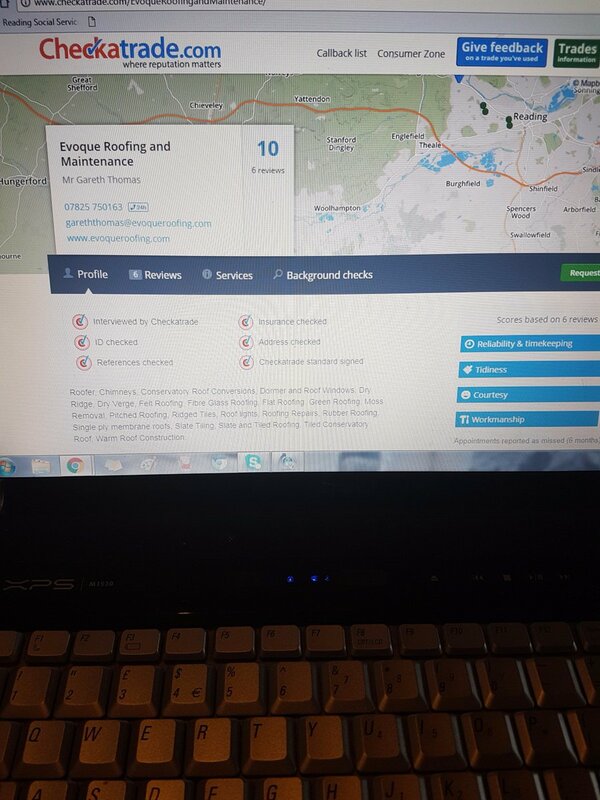 We also have the expertise to undertake felt and GRP work. 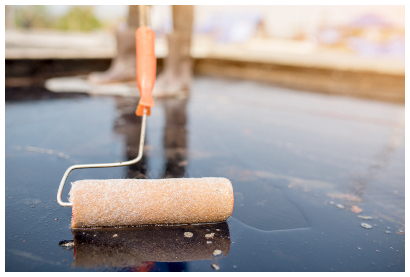 We have experienced lead working professionals who are able to fashion lead expertly. 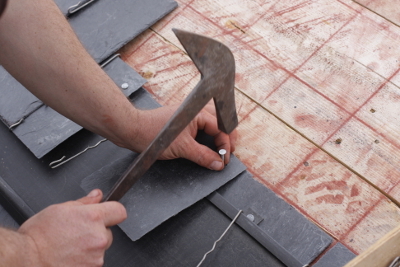 The unique properties of lead mean it is waterproof, strong, and very workable. 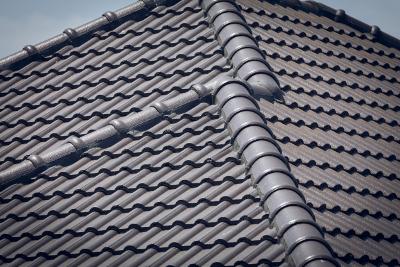 When correctly used, it will last for hundreds of years – no modern product can match this combination of performance, practicality, durability, and beauty. 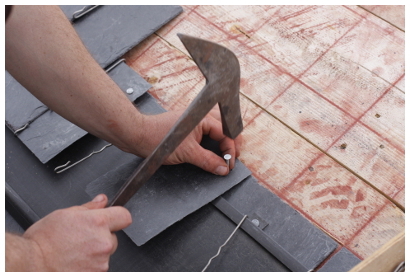 We have specialists with many years of experience in tiling and slating on restoration projects and new builds. 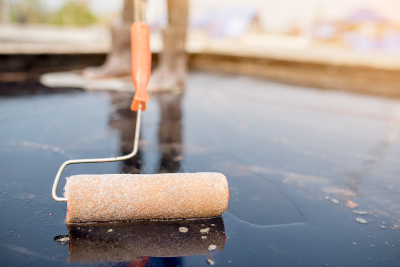 No request is too big or too small, from one tile replacement to a brand new golf club – always happy to view, quote, and deliver. 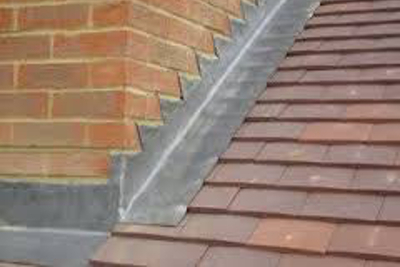 We cover all aspects of maintenance, including replacement and restoration of fascias, soffits and guttering. 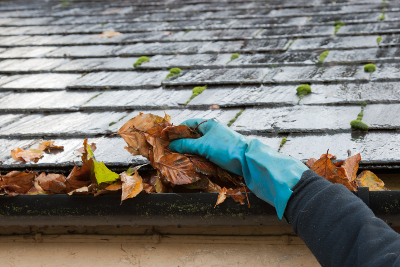 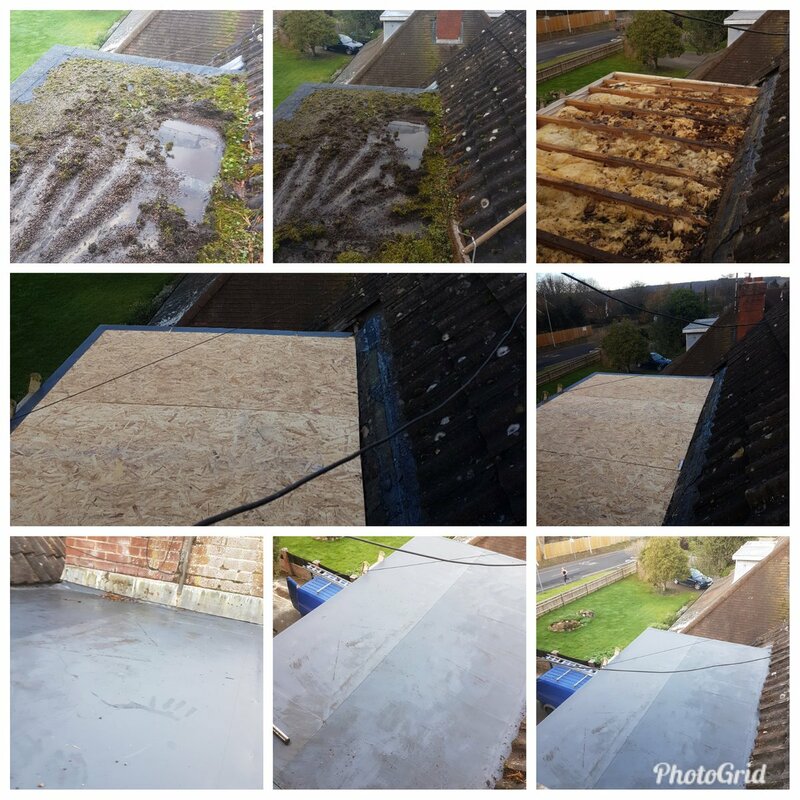 Exterior building maintenance specialists will remove moss from tiled or flat roofs, clear gutters, refresh exterior paint work, and undertake some types of building work.